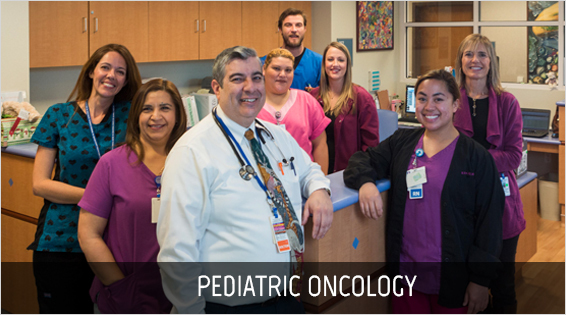 Under the direction of Medical Director Francisco Bracho, MD, Ventura County Medical Center’s Pediatric Oncology Department provides comprehensive pediatric services. Pediatric Hematology/oncology delivers services to detect, diagnose and treat children and adolescents with cancer and blood disorders. Our full scope of services include an infusion clinic, psycho-social support, inpatient chemotherapy, procedural sedation, transfusions and clinical research.